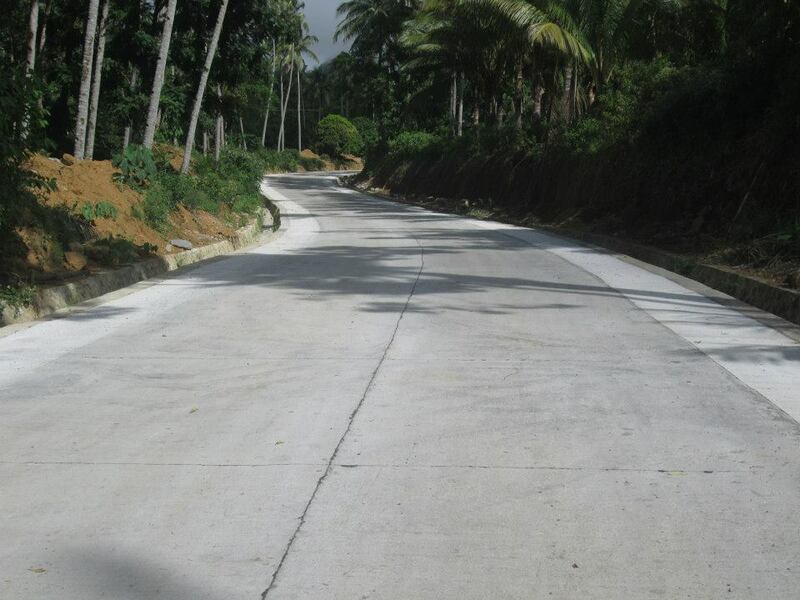 MAMBAJAO, Camiguin, March 16 (PIA) – Staying in focus on upgrading its infrastructure convenience, Camiguin lone district representative Xavier Jesus Romualdo allocated P482.25 million fund this year, released through the Department of Public Works and Highways (DPWH). It is expected to facilitate smooth flow of goods and services, effective farm-to-market road accessibility, as well as to improve and develop of the island’s tourist destinations. These projects also include the construction and replacement of drainage canal, bridges, and river control projects around its circumferential road; improvement of government buildings; waterworks systems; pedestrian overpass, airport runway and Benoni Port.